Home / Cartoons / people matter. objects don't. 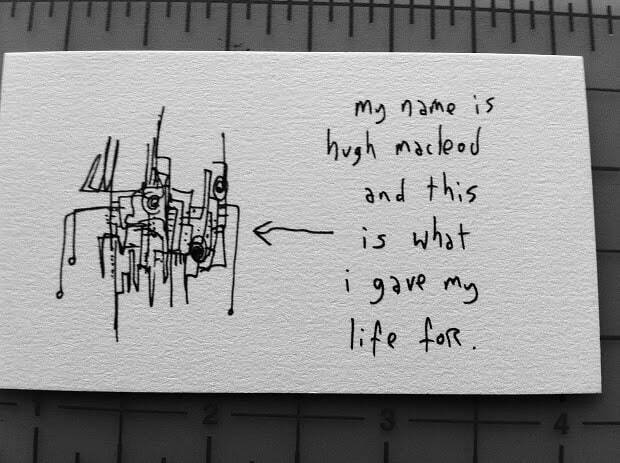 I love this cartoon. It speaks volumes in just four words. Sometimes your stuff sings to the soul. This is one to remember. To nail to a door. To tattoo on a chest. This is the single most important factor for our planet. BUT if it is, bold and risky measures might be necessary to bring fruition, efflorescence and freedom. If we consider “objects” as broadly as possible then we might save ourselves. Religion is an object – faith is of people, for example. 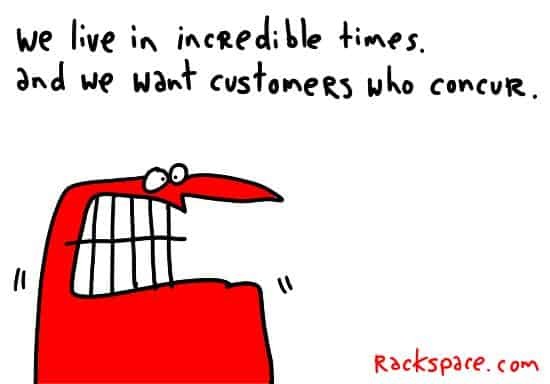 Furthermore if you apply this basic universal tenet to everything you do then it all becomes instantaneously more rewarding and successful, because the people you need will appear. Martin Heidegger would definitely agree. I just love your drawing style. Respect. People matter. 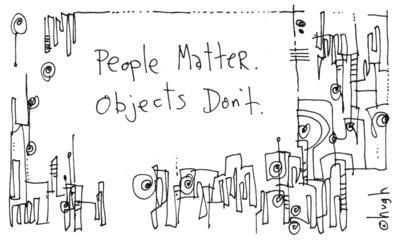 That’s why objects matter. Wow! 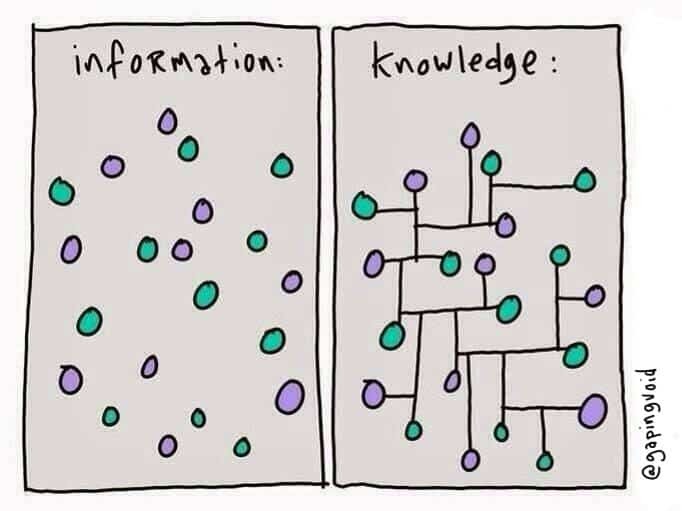 So beautiful and succinct. This has struck a chord, especially with what has been occurring this past week in my home state of Victoria, Australia. 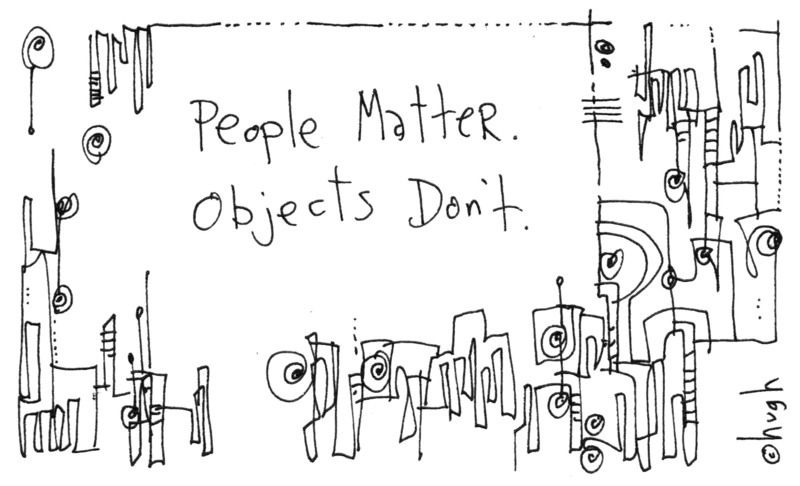 People matter, objects don’t. You can replace/rebuild an object. You cannot replace a person.